It’s very convenient to book tour with Klook. It helps me save a lot of time for planning and save my money either. 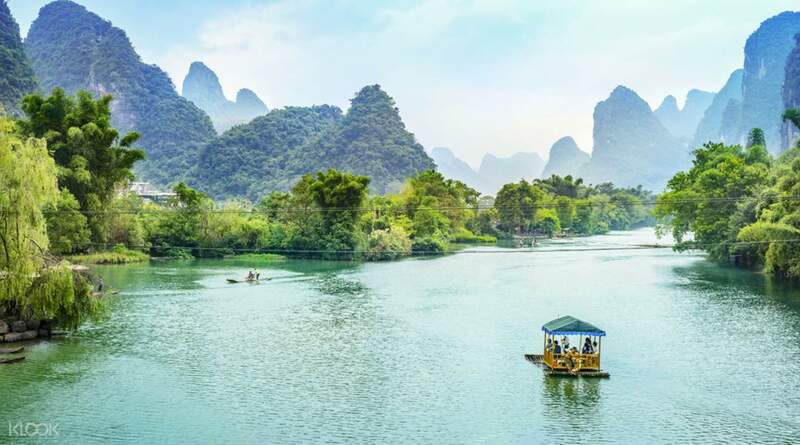 Take in the major sights of beautiful Guilin and discover the rural delights of Guangxi Province with the ideal, private half day tour that showcases the region's geographic and cultural highlights. 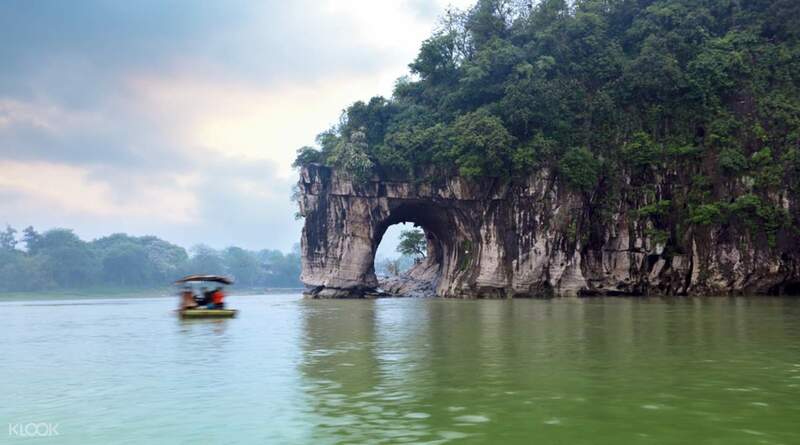 Visit famous Guilin landmarks such as Elephant Trunk Hill, Reed Flute Cave and the stunning Li River, learning about these sights from your knowledgable, English speaking guide. 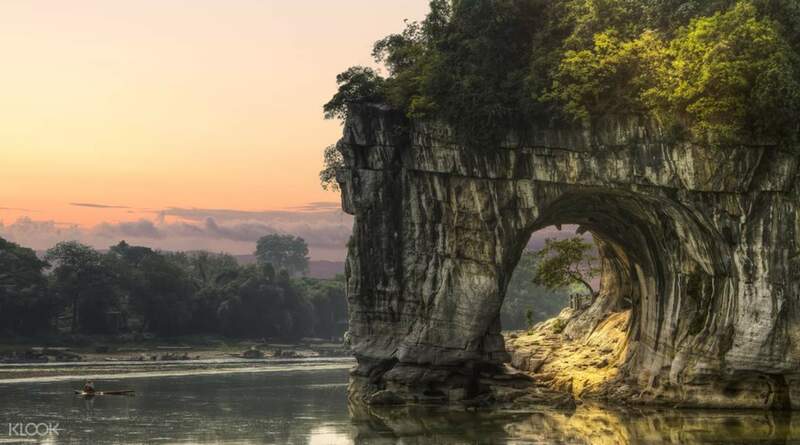 For the ultimate convenience, choose from a morning or afternoon departure and admire some of the most beautiful terrain in China. 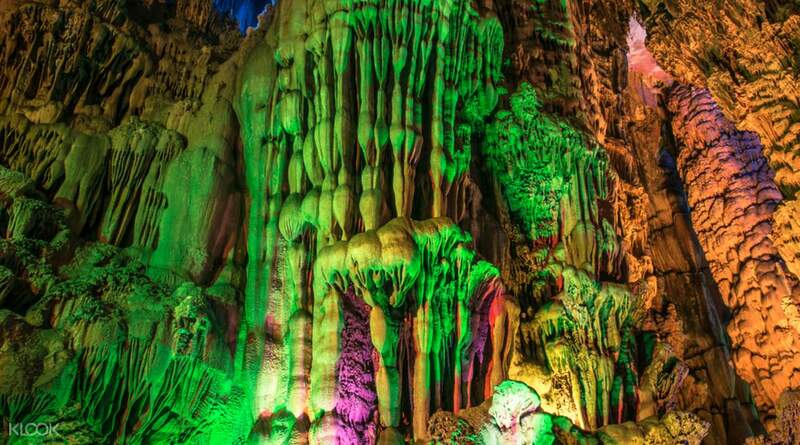 This tour easily fits into your Guilin sightseeing schedule, and is perfectly suited for travelers with limited time. It’s very convenient to book tour with Klook. It helps me save a lot of time for planning and save my money either. It’s very convenient to book tour with Klook. It helps me save a lot of time for planning and save my money either. Nice trip arrangement. The guide was friendly. Many thanks. Nice trip arrangement. The guide was friendly. Many thanks. extremely high priced tour , both the attractions are close to city and gets over within 2 and half hours. Not sure why this tour is suxh highly price. i think i wasted good amount of money in this tour which is not worth it. By the way the attarctions are really good and must see for all. extremely high priced tour , both the attractions are close to city and gets over within 2 and half hours. Not sure why this tour is suxh highly price. i think i wasted good amount of money in this tour which is not worth it. By the way the attarctions are really good and must see for all.